Furniture - Kitchenware July 7, 2016 2,000,000.00 Rs. Furniture - Kitchenware Gulbarga September 14, 2015 20,000.00 Rs. 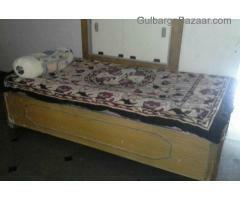 Furniture - Kitchenware September 7, 2015 25,000.00 Rs. Furniture - Kitchenware Gulbarga July 7, 2015 11,000.00 Rs. Furniture - Kitchenware Gulbarga May 15, 2015 6,500.00 Rs. 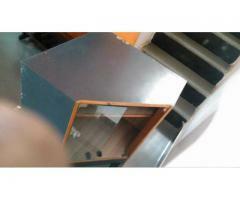 INTERNET CABINS FOR SALES Cyber Cafe Cabins on Sale 5 numbers 6 month used aluminium made. Furniture - Kitchenware Gulbarga March 15, 2015 900.00 Rs. We are having platic 7 number jar & also plastic old & new drum in diffrent sizes..customers those who are interested contact me i will provoid best quality with hyderabad rate..
Furniture - Kitchenware Yadgir (Gulbarga) March 8, 2015 5,000.00 Rs. 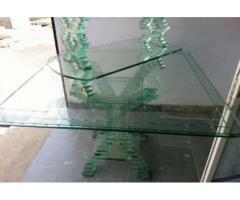 Furniture - Kitchenware Gulbarga March 7, 2015 25,000.00 Rs. 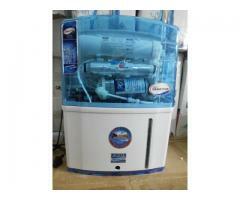 Brand New RO water purifier - suitable for gulbarga corporation water at very reasonable price. 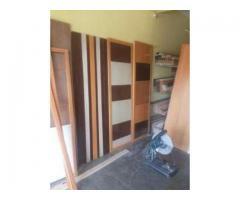 Furniture - Kitchenware Gulbarga (Gulbarga) November 24, 2014 3,000.00 Rs. 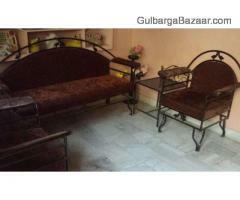 Furniture - Kitchenware Gulbarga (Gulbarga) November 23, 2014 1,800.00 Rs. Furniture - Kitchenware Gulbarga (Gulbarga) November 23, 2014 1,100.00 Rs. Furniture - Kitchenware Gulbarga (Gulbarga) November 18, 2014 26,000.00 Rs.